This new course 14/15 has just started and 20 of our students have travelled to Dublin to participate in the “Ireland Experience” programme. Our students have got a perfect opportunity to improve their English throught this Ireland Experience for 3 months. They are placed in an Irish school and family will rapidly improve their oral and written English, while simultaneously experiencing the traditional Irish culture and way of life, which is noted for its hospitality and friendliness. You can watch their everyday life in Dublin in this BLOG. 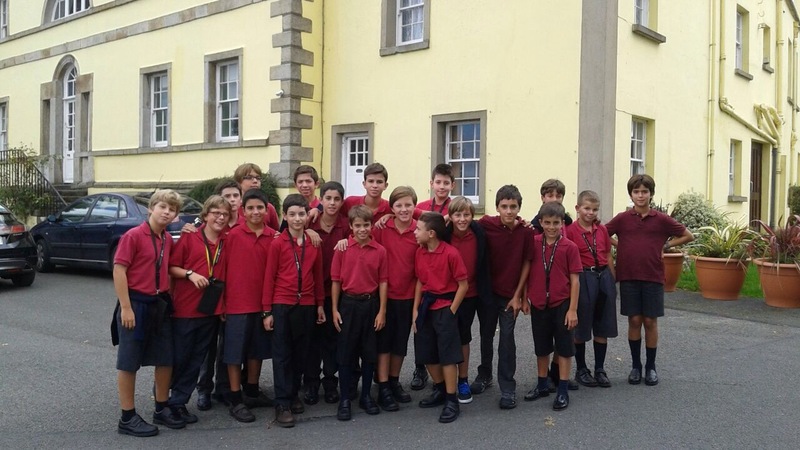 This entry was posted in General and tagged turó ireland rockbrook on 14 setembre 2014 by cguarino.